Safety relief valves are typically used for controlling pressure on boilers in heating systems, on stored hot water cylinders in domestic hot water systems and in water systems generally. 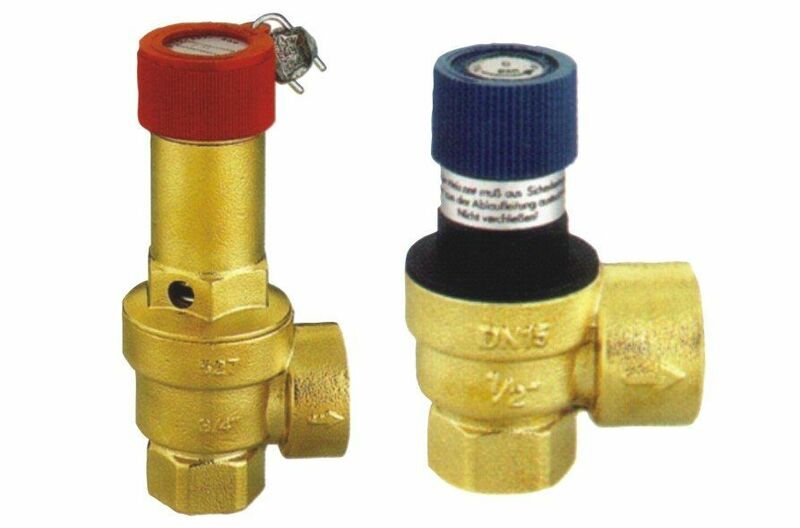 When the calibrated pressure is reached, the valve opens and by means of the discharge to atmosphere, prevents the pressure of the system from reaching levels which would be dangerous for the boiler and the components in the system itself. Series 527 valves are fail-safe devices, i.e. they are guaranteed to operate even in the case of wear or breakage of the diaphragm.